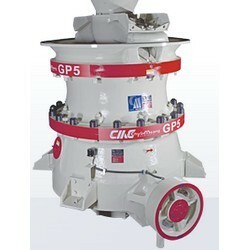 Chyi Meang Machinery Co., Ltd. 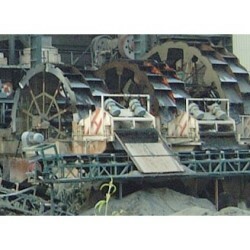 Manufacturer of Industry Machineries and Equipment since 1969. 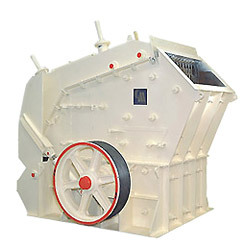 VG Grizzly Vibrating Feeder is designed to be applied to stone crushing process. 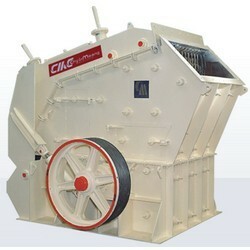 It is usually primary crusher, with both feeding and scalping functions. 1. 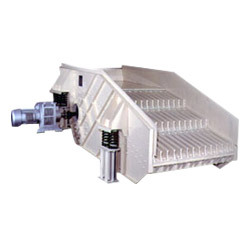 A fully new vibrating screen offers better screen efficiency, more convenient maintenance and robust structure. 2. 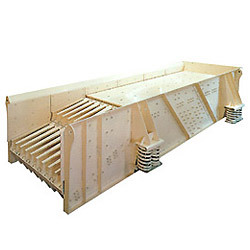 High strength alloy frame plates, integrated fabricated screen decks and huck bolted structure compose ever-robust frame. PS combines speed, stroke and cavity design perfectly and can provide higher capacity and better product quality. 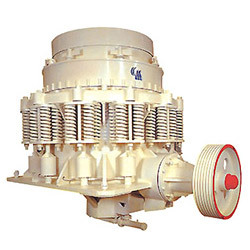 CMC PS high performance can produce high percentages of fines which is very suitable for mining application and sand crushing. 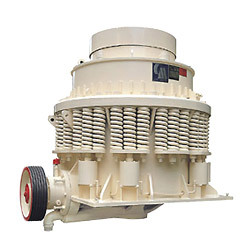 CMC PA series high performance cone crusher combines speed, stroke and cavity design perfectly and can provide higher capacity and better product quality. 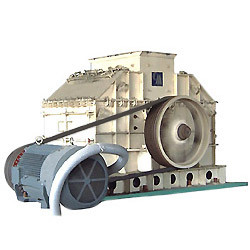 It provides fully hydraulic system with PLC control to have easy operation and maintenance. 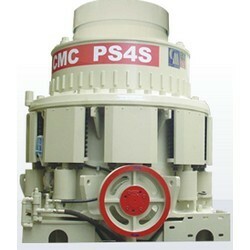 CMC centrifugal decanter mud separation machine is a combination of our high speed rotating technology. 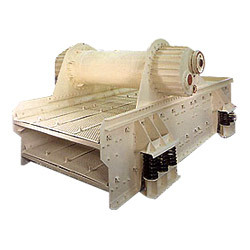 It is design to solve all kinds of sludge treatment. 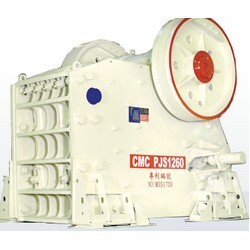 CMC UJS series Up-Thrust Jaw Crusher is a revolutionary product. 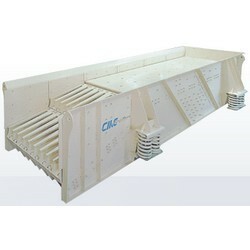 CMC P series adapts special modular; non-welded frame construction and flexible rubber damper base. 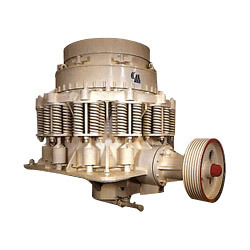 Hence, it has highest possible fatigue strength, excellent reliability and numerous mounting possibilities. 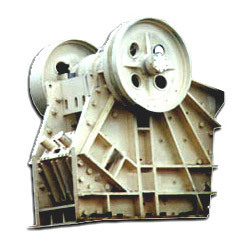 It has advantages of extra large feeding opening, large crushing ratio, multiple stroke option, extra long crushing cavity to have cubic shape product, single cylinder with easy operation, standard PLC control system. 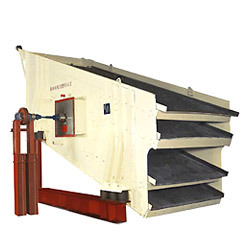 A fully new vibrating screen offers better screen efficiency, more convenient maintenance and robust structure. 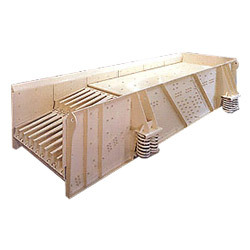 High strength alloy frame plates, integrated fabricated screen decks and huck bolted structure compose ever robust frame. 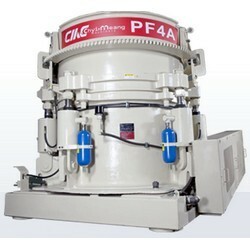 It’s a bulk wheel type sand classifier with function of recover and dewater the finest classified granules. 1. 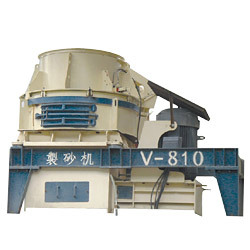 Hydraulic cone crusher is new generation cone of CMC, with advantages of simple construction , easy operation / maintenance and high capacity. 2. 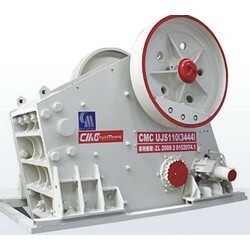 It is very suitable for the labor shortage modern industry. 1. CC: the coarse type. 2. CF: the medium type. 3. CSH: the short head type. (1) Automatically adjusting discharge setting in optimum condition any time. 1. 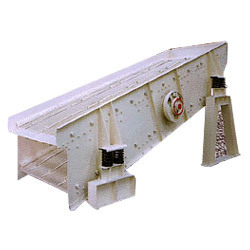 Spring relief device to provide protection against damage in case of overload tramp iron or other uncrushable materials entering into crushing chamber. 1. Advanced hydraulic adjusting system for discharge set by hydraulic cylinder aligned with toggle plate and accessorial mechanism to achieved easy adjustment and save timing. Hammer mill is widely used for pulverizing brittle minerals, electronic and chemical materials. 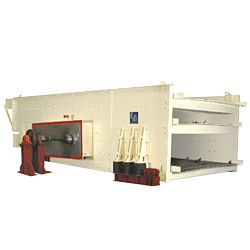 Low capital investment, easy installation and easy handling. 1. 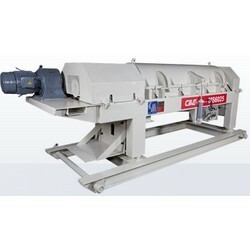 Designed for constant load feeding and scalping of blasted stone. 2. 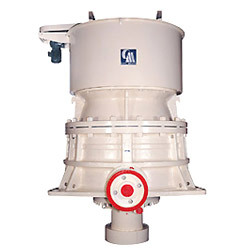 Easily adjustable feed capacity by variable speed motor. 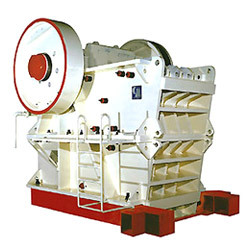 (1) An innovation of large size vibrating screen. (2) Overcome the shortage of short bearing life and even shaft broken as in case of conventional eccentric shaft mechanism. 1. 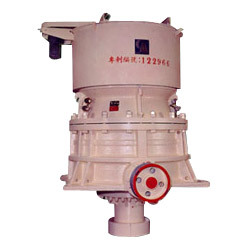 Replacement counterweight for easy change of vibration amplitude and widen application in different fields. 2. Simple structure permits easy maintenance.